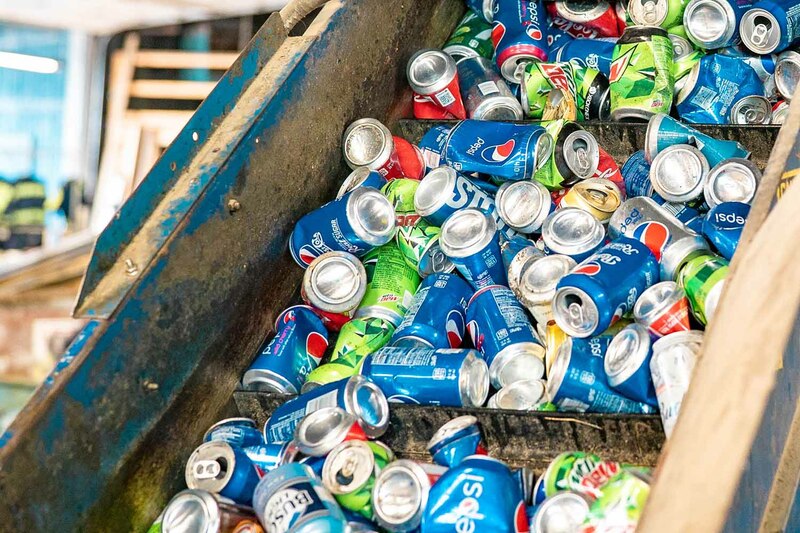 Here at Upstate Metal Recycling, we are focused on superior customer service. From individuals to large organizations, you can count on us to get the job done. 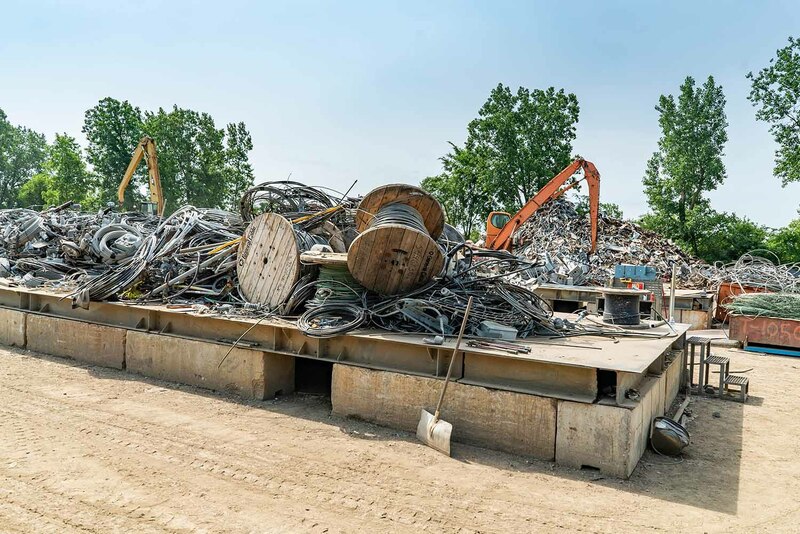 We offer a convenient drop-off facility, complete with a scale station and helpful staff to assist with unloading your material. All you need is your driver’s licenses and we pay cash! 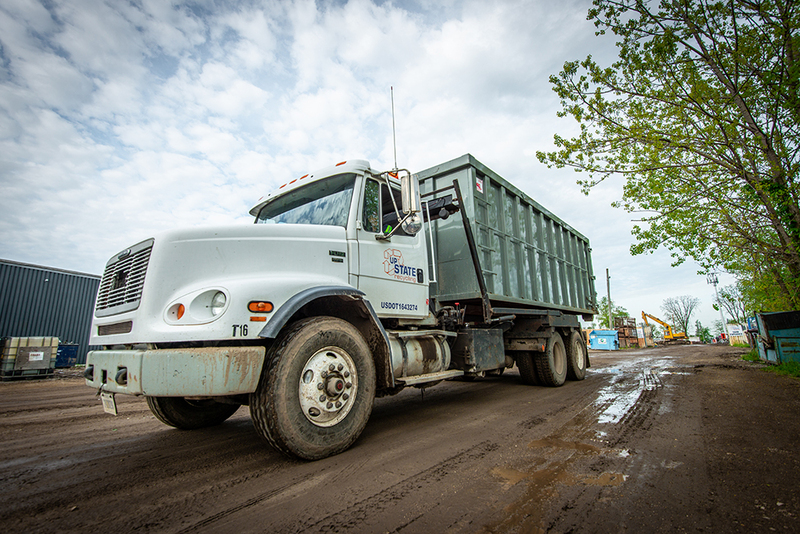 We are equipped with several roll-off and day cab tractors if your project requires scrap containers. 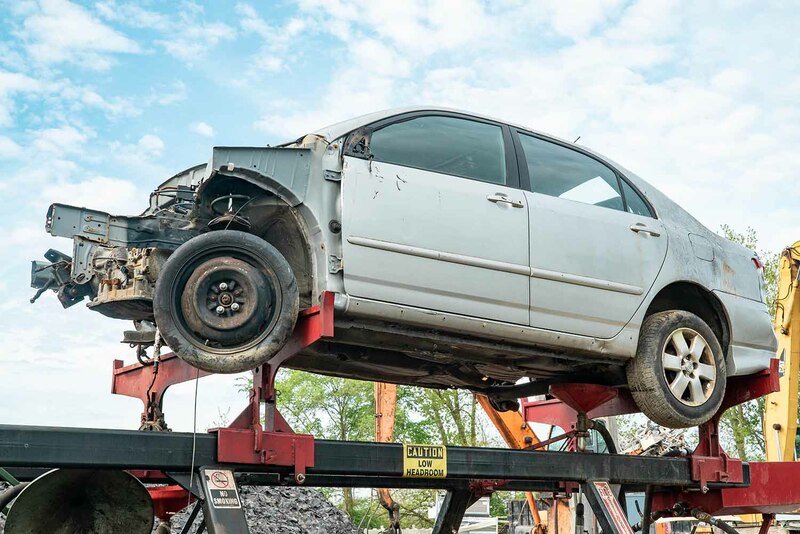 We charge a minimal fee to tow an old vehicle and deduct it from your weight. No money out of pocket! If you are interested in learning more about our capabilities, please contact us at officemanager@upstatemetal.com or call us today at (260) 747-2000.